Clean Obsessed? Visit Your Local Vacuum Cleaner Store! 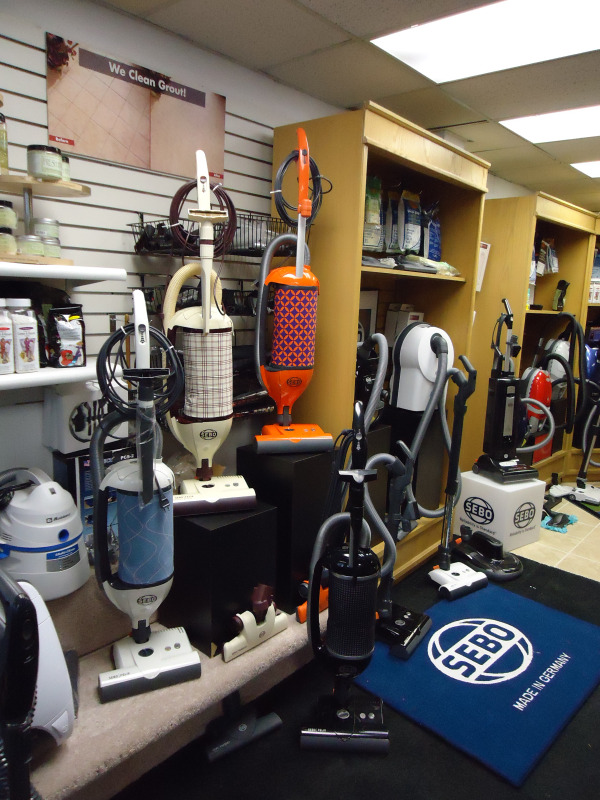 Another great reason to visit your local vacuum cleaner store! 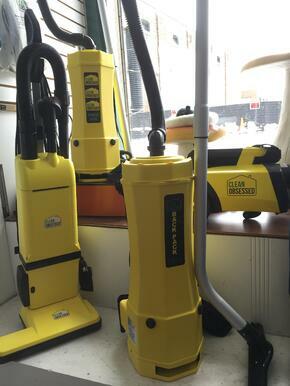 The Clean Obsessed Line Of Commercial Vacuum Cleaners! Available ONLY AT YOUR LOCAL VACUUM STORE! 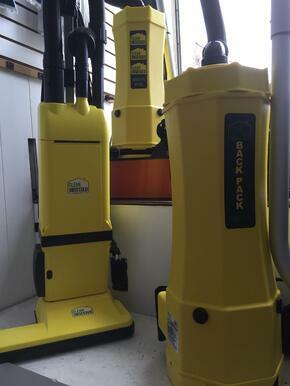 Clean Obsessed Commercial Vacuums are a heavy duty line of vacuum cleaners that are great for Restaurants, Hotels, Office Buildings and Your Cleaning Business! Built to last, easy to use, they clean as good or better than the competition and they're affordable. Visit your local vacuum store to test drive the Clean Obsessed! For a dealer near you, visit http://www.VacuumDealerDirectory.com or Call 1-800-263-KICK(5425). "Hi John, Wanted to let you know that the vacuum we bought from you store has been doing it's job real well. We were really impressed with the friendlyness of your staff. They could not do enough for us. You gave us many gifts for the vacume as well cleaning products. I had such a great experience in your shop I would gladly refer you to friends and continue to do business with your company. Thank you once again for the great service." "I am in receipt of your "thank you" card and would like to respond to your questions. 1) I purchased a SEBO and absolutely love it!! It vacuums both my carpet and hardwood with ease and it is light to carry which makes it easy to carry up and down the stairs. 2) Yes, I would shop with you again. In fact, this is my second purchase with you. 3) Yes, I have already referred you to friends and family. 4) I do not have any suggestions to improve my experience. Everyone is always helpful and knowledgeable.